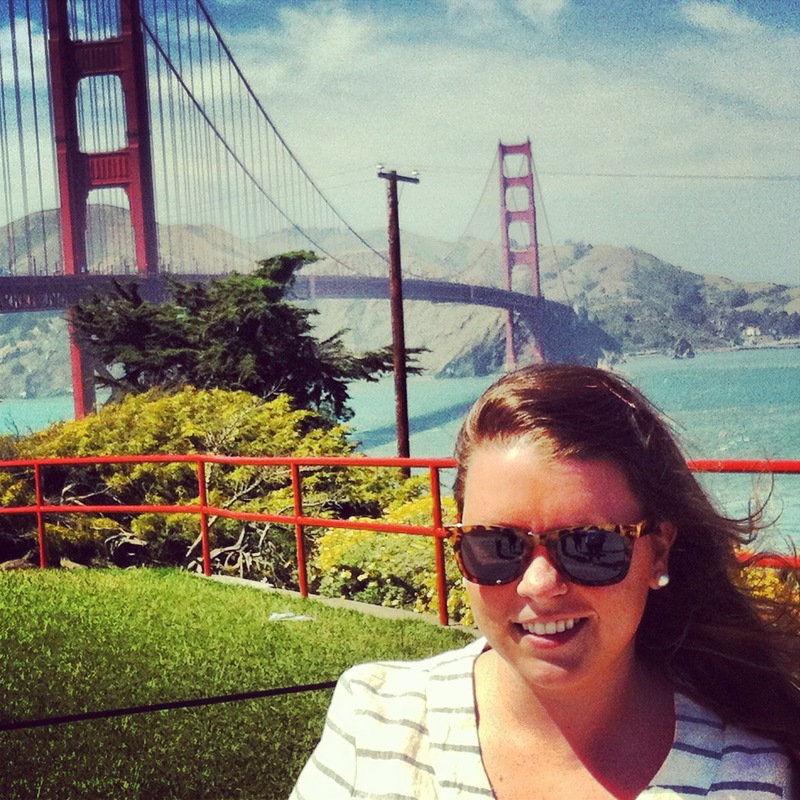 It seems almost like this was already months ago, but it was just last week that I spent a few days in San Francisco (my first time!) for work. I have to say, it may be one of my favorite cities I’ve ever visited. 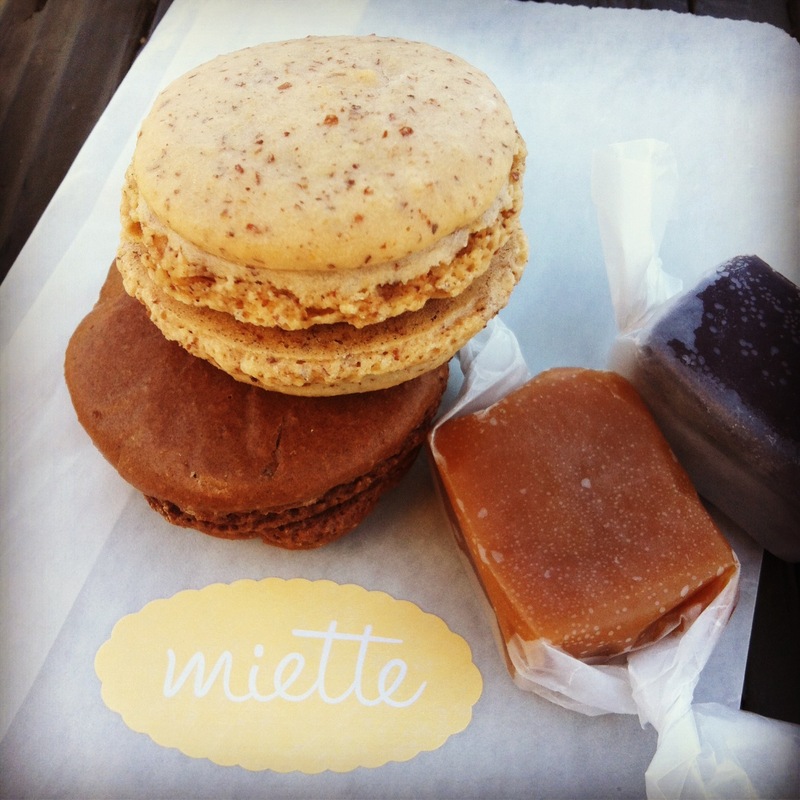 Of course it helped that right after stepping off the plane I made my way to the Ferry Building and discovered the macarons and sea-salted caramels at Miette; one bite and anyone would have fallen love! Another highlight of the trip? 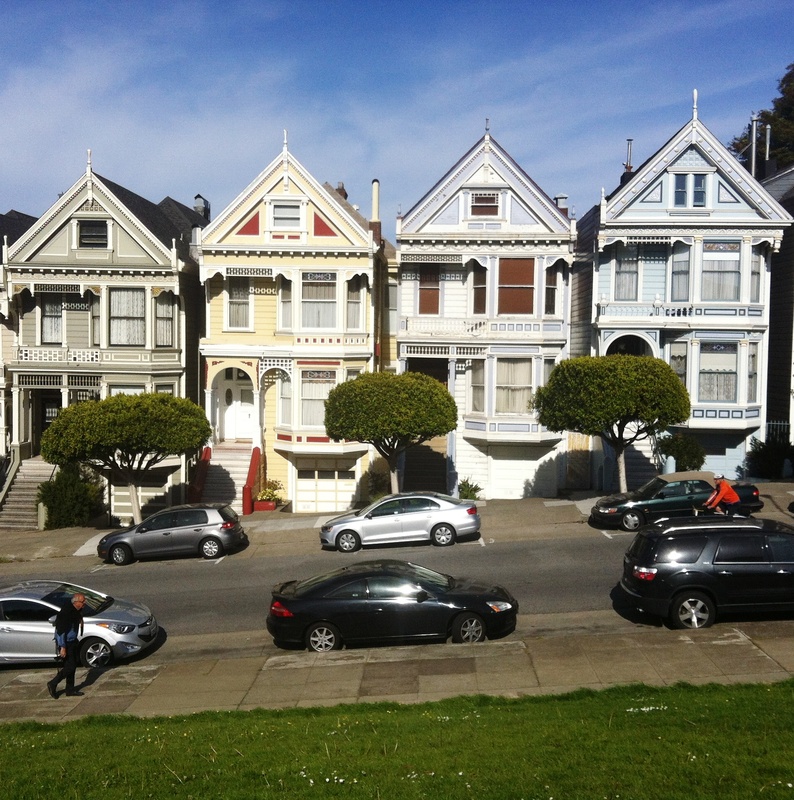 Playing tourist and seeing two equally important landmarks: the Golden Gate bridge and of course the row of painted ladies houses from the opening of Full House (a childhood dream come true seeing them in real life!). I promise I got some work done while I was there too! One Response to "San Francisco." i am going for a work trip in June…hopefully have a half day to explore!